Immaculate Bateleur home! 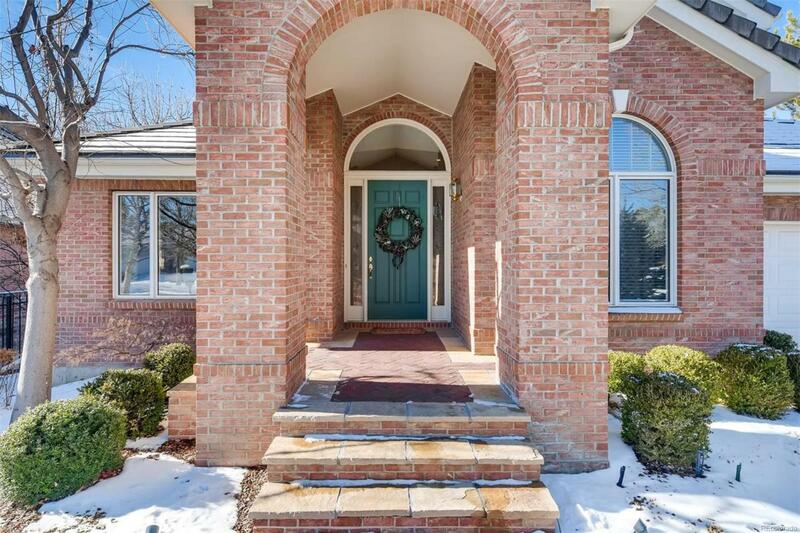 Beautiful brick exterior! Main floor master suite with a Jacuzzi tub and a heated floor in the bathroom and a huge closet! 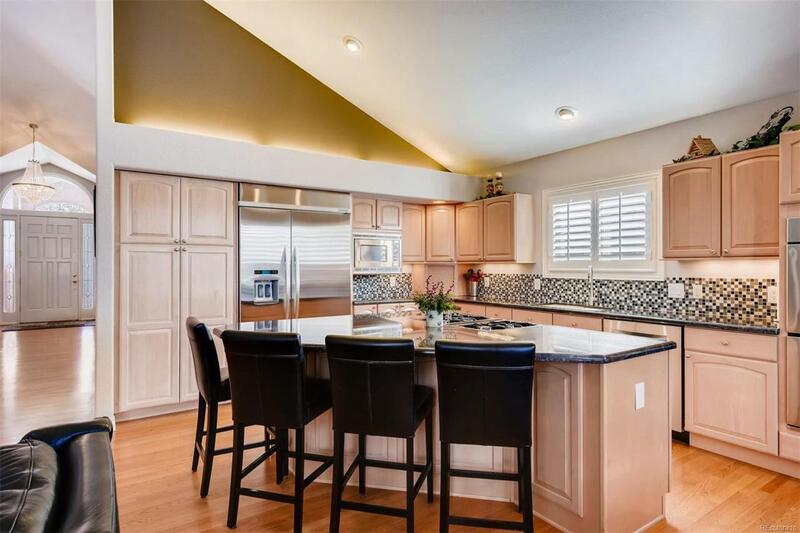 Gourmet kitchen with slab granite countertops, beautiful back splash, and stainless appliances! Vaulted ceilings! Quiet cul-de-sac location! Hardwood floors! Plantation shutters! Maintenance free home! 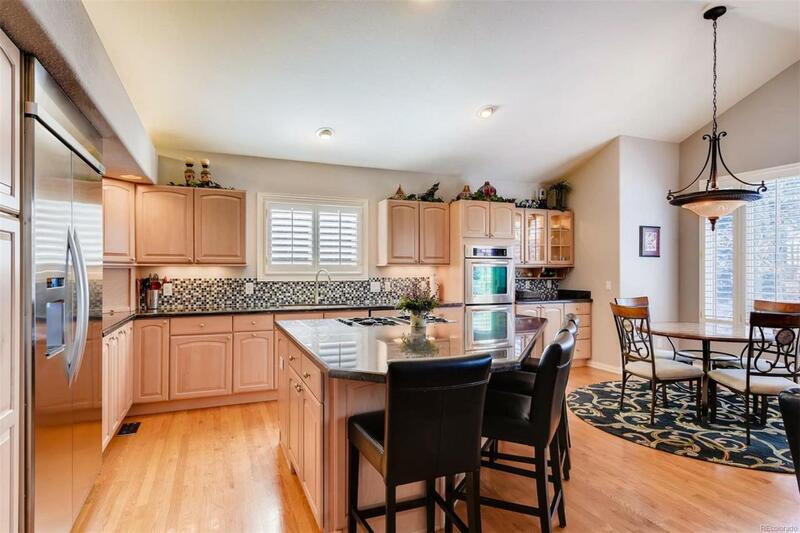 Wonderful open floor plan! The lower level has a great entertainment room, bar, fireplace, two additional bedrooms and a huge storage room! Beautiful mature landscaping including a cherry, apple and pear trees! Several patios! Washer & dryer (11/16) are included. New driveway 2017. Dishwasher & basement carpet 2018. 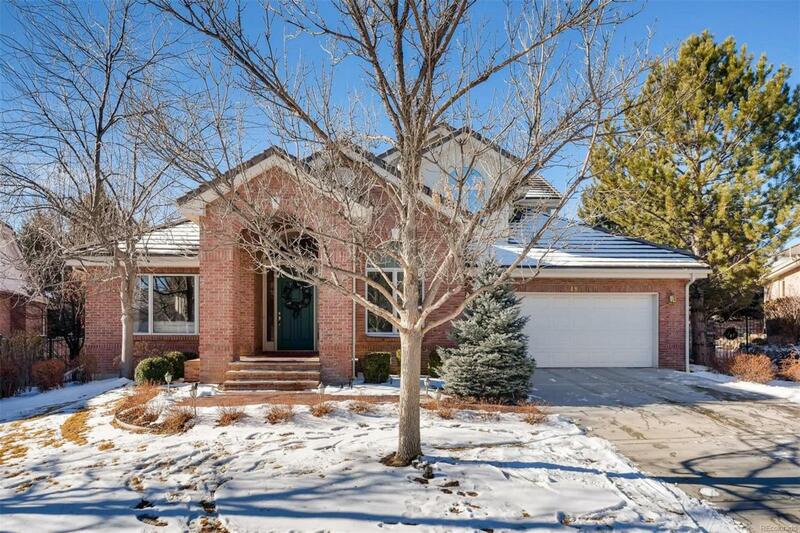 Close to I-25, light rail, Greenwood Athletic Club, 24 Hour Fitness, Park Meadows shopping mall, The Orchards shopping center, Southglenn shopping center and the Koelbel library.